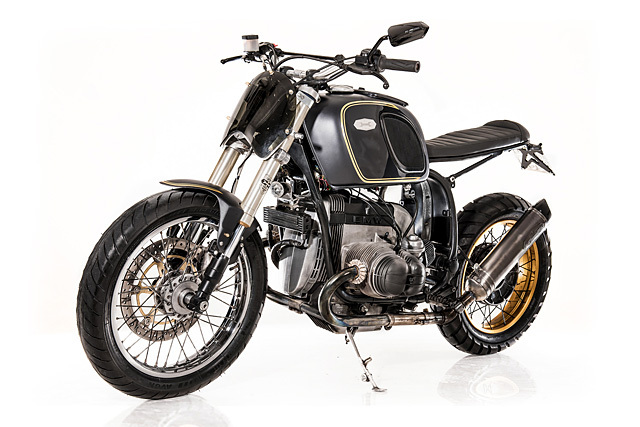 Over recent years we’ve featured countless BMW builds, crafted from models from the ’70s right through to the modern era. But there was a time in the German company’s history when there was every chance that not a single one of those machines would ever have seen the light of day…. 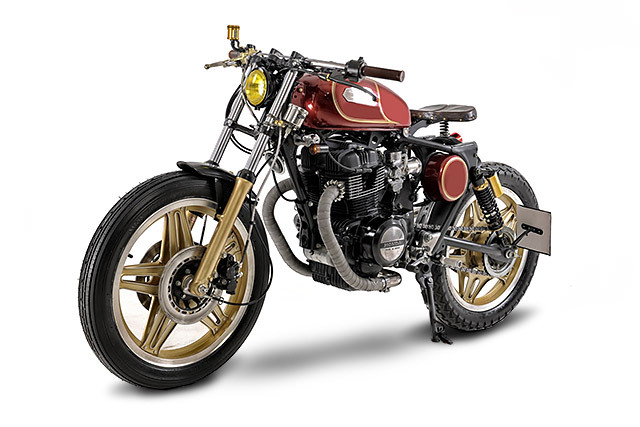 The last time we visited Dopz & Schizzo from Italy’s Emporio Elaborazioni Meccaniche, they’d just finished up their Daft Punk tribute bike for Sky TV’s “Lord of the Bikes” show. And while their names might sound more like incidental characters from an episode of Happy Days, they clearly have a little more rebelliousness in them than we may have previously realised. How so? Well, from punks of a musical kind, they have now shifted their focus to some punks of a more mobile nature. Specifically, a Roman skater who’s clearly feeling he has two too many wheels. 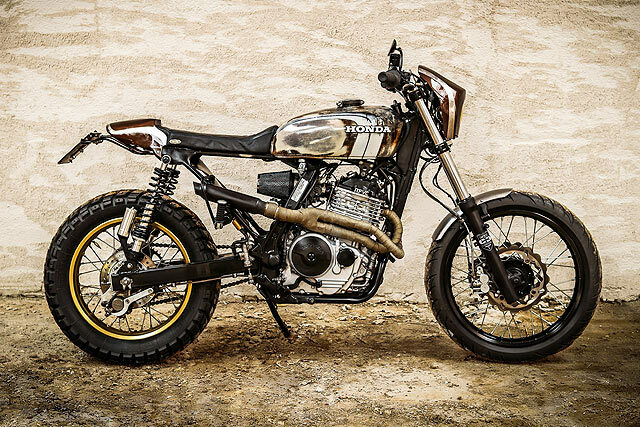 Here’s the bike they build for him – a Honda Dominator they call ‘Dardo IV’. Installment three of Italy’s TV series “Lord of the Bikes” is here. 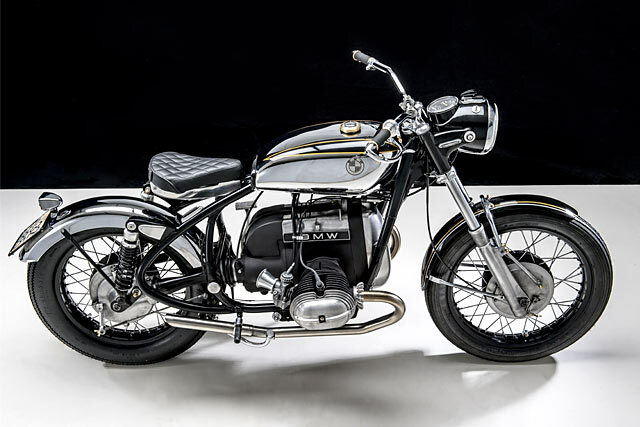 Once again, the producers at Sky Uno have chosen more old friends of Pipeburn; this time it’s the turn of the bad boys from Rome’s Emporio Elaborazioni Meccaniche, the creators of many a stunning ride. 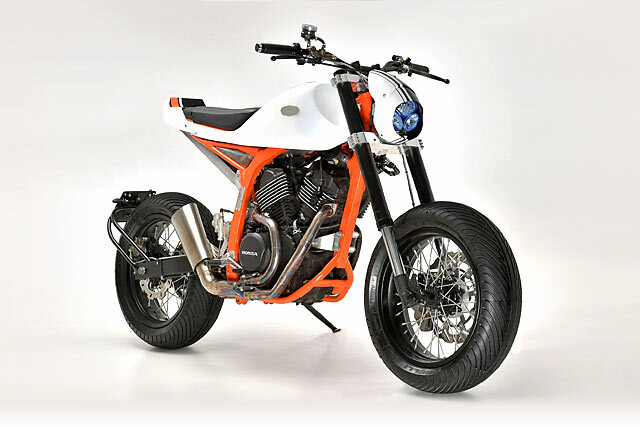 But a bike build-off, where impressing the judges to advance to the next round is all that counts, is a much different exercise than designing a bike for a customer. Understated looks, single colours and law-abiding functionality all go out the window with every trick in the book used to fit the theme that has to wow the judges and earn the win. 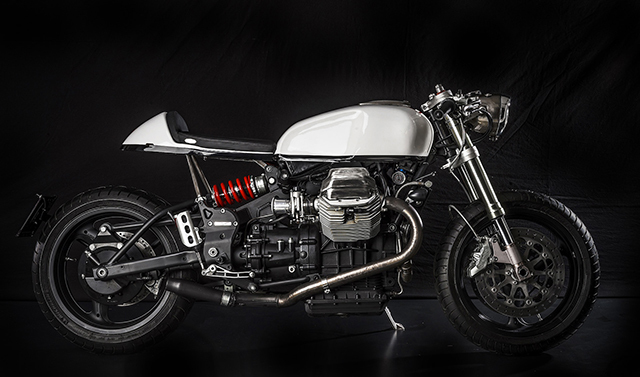 Just as in previous episodes, Emporio was given a 2016 Moto Guzzi V7 as their canvas, but the budget was upped to €4000 and the chance given to Rome’s finest to pick their opponent. 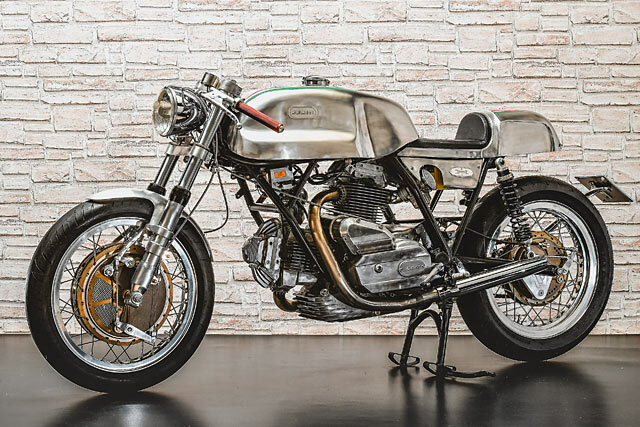 Moto Guzzi is one of Continental Europe’s classic brands and even more so when you think of Café Racers, making it one of the perfect manufacturers to choose when deciding what bike to base a custom build. 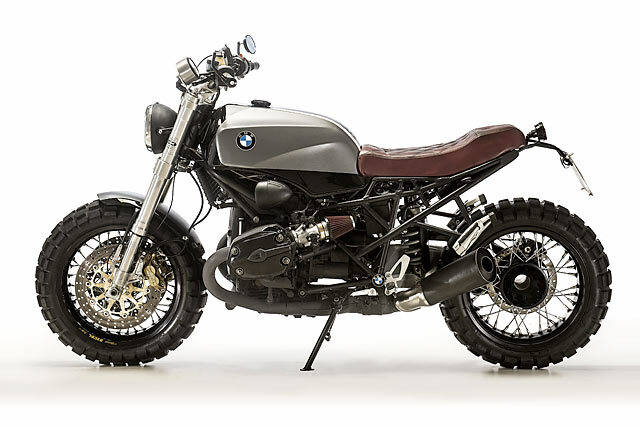 But then you go and pick one of their heaviest bikes, all covered in plastic, weighing a gargantuan 500lbs and with an enormously long wheelbase. 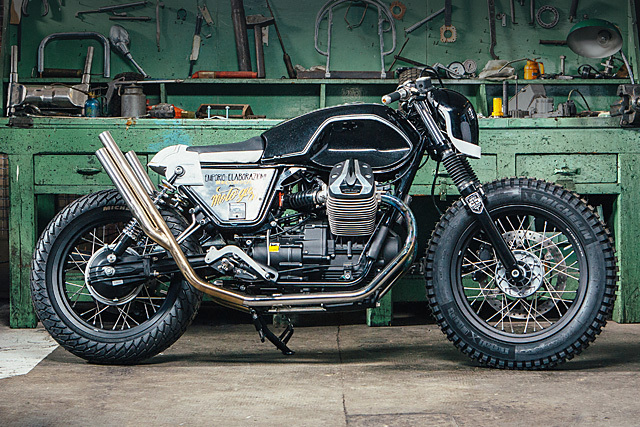 It seems you like a challenge, one that the boys of Emporio Elaborazioni Meccaniche in Rome were more than up for!